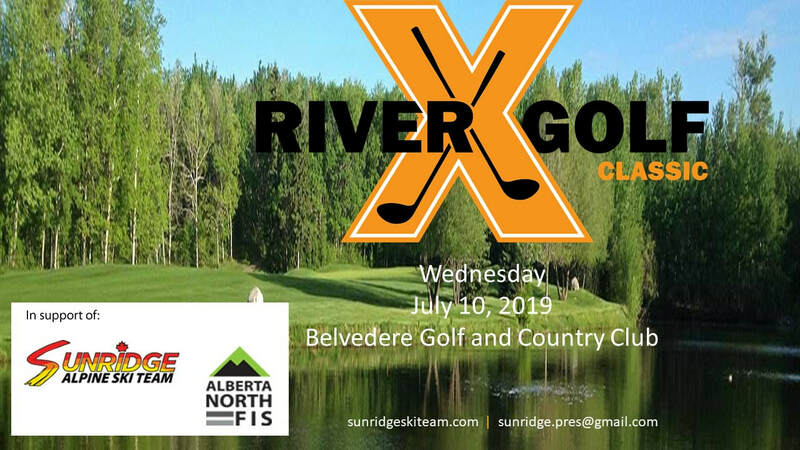 Join us on Wednesday July 10th for our 3rd Annual RiverX Golf Classic held again at the Belvedere Golf and Country Club. This event caps off our ski season as we look back at a successful season and start planning for an exciting new start in the fall. Thank you to all our sponsors and participants that will make this a great event again this year.